Willem Stolk is predator consultant for Shimano for 18 years. He is a succesful predator-fisherman in Europe. He won several Zander Competitions and 5x Dutch Champion: 2012, 2013, 2014, 2015. Also Willem wrote two books about his adventures. Willems articles are published al over Europe – even in Ukraine. Recently he fished in UK for trout, pike and perch with the latest ‘dropshot techniqeu’ – this was published in Coarse Fisherman Magazine. 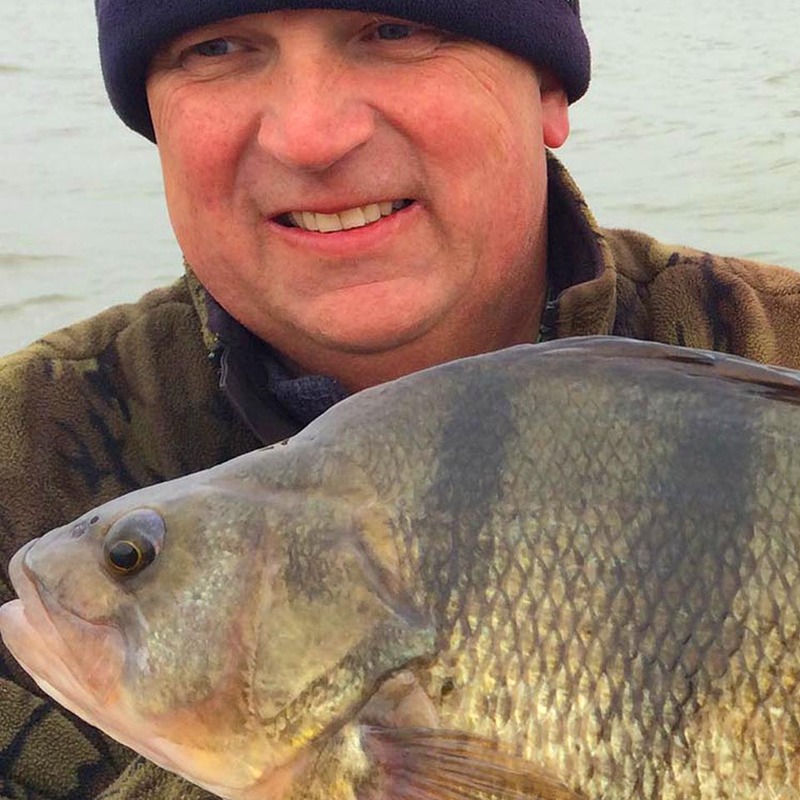 Do you want to fish in Holland on: Rivers like: Hollandsdiep, Haringvliet, Waal, Merwede, Rijn, IJssel or Maas for Aspius, Zander, Perch or Pike. Fishing is done from his specialist fishingboat – with all the latest modern electronics: 2075 Lund Pro Guide 200 HP. Contact him if you are interested in fishing on one of the rivers or lakes in Holland; dropshotting, vertical jigging, casting for Zander, Pikw and/or Aspius, etc.It is not nessesary to bring rods and reels as Willem will provide all the tackle required – the latest Yasei models. One to one… or max. 8 persons… Guiding can be done per person, so Willem can take time to help and explain everything. If you want to bring your friend(s), he can arange more boats also with guide(s). Willem can also help you to find an hotel within 15 minutes from the water. During the day(s) he will take pictures and after fishing you will get a Youtube clip. Do you want to do the real thing.